Our program of studies has been carefully designed to move students slowly, but deliberately, through the maze of preschool development. Each class level is carefully evaluated every semester and a program tailor-fitted to the needs of the current student population is developed and implemented. We are dedicated to providing a quality-learning program while preparing your children for kindergarten. 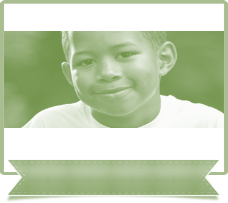 Our program is designed to promote the physical, intellectual, social and emotional development of each child. 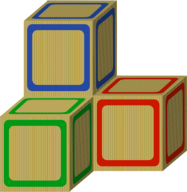 TLC Infant & Preschool Center offers an enriched curriculum for infants through preschool. The Centre is responsive to the varied needs of parents and is designed to provide a fulfilling, stimulating learning experience for your child. 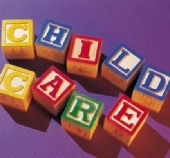 Childcare is provided for children from six weeks through six years of age. Our stimulating infant curriculum teaches developmental skill, and our progressive, preschool/pre-kindergarten program prepares your child for school. 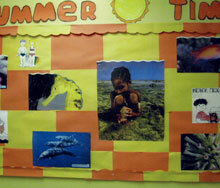 Our curriculum is designed to individually enrich each child. Developmental appropriate programs focus on your child's educational, emotional and physical development. Our curriculum meets the needs of parents desiring a full educational program. Infant/Toddler Care - 2 months to 24 months: [Infants and Toddlers] Early infancy is a time for warmth, security and quiet moments. Our Infant/toddler care rooms offer your baby a home-like atmosphere. 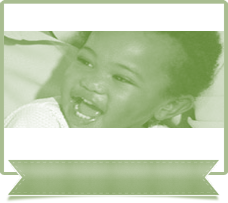 Infants and toddlers will go home with a daily report, recording their feedings, diapering and naptimes. Little Learners"- 2-year olds: [Two-Year Olds ] Includes successful potty training, individual cots and an age-appropriate playground. We offer rich language experience and daily story time through our literacy-based program. Other areas of study include art, health and safety along with numbers, letters and colors. Preschoolers and Pre-K: [Preschool, Pre-K, VPK] Receive a literacy-based curriculum encouraging growth and development. Curriculum is based on the Breakthrough Literacy Program. 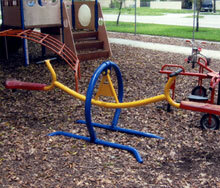 Socialization activities and the development of personal, daily living and motor skills are emphasized. The Pre-K classes are enhanced with computers. TLC Infant & Preschool Center employs only those who are qualified, fully trained and committed to providing the best childcare. Our certified teachers and assistants have all taken both the required Dade County and Florida state childcare courses, including CPR and first aid. All staff members are locally and federally fingerprinted and background checked. All staff members are required to complete drug testing before hire. Excellent teacher-to-child ratios, which exceed HRS requirements, ensure a challenging, well-supervised curriculum and a safe, satisfying day for your child. Our staff is dedicated to working closely with parents and family and is readily available for parent/teacher conferences. TLC Infant & Preschool Center employs only those who are qualified, fully trained and committed to providing the best childcare. Our certified teachers and assistants have all taken both the required Dade County and Florida state childcare courses, including CPR and first aid. All staff members are locally and federally fingerprinted and background checked. All staff members are required to complete drug testing before hire. Excellent teacher-to-child ratios, which exceed HRS requirements, ensure a challenging, well-supervised curriculum and a safe, satisfying day for your child. Our staff is dedicated to working closely with parents and family and is readily available for parent/teacher conferences.Our unique design provides comfortable state-of-the-art childcare in a secure setting. Each sun-filled spacious classroom has floor-to-ceiling windows to give children a view of the outdoors. Each classroom also opens onto a large park-like playground with developmental appropriate equipment designed to exercise young bodies and excite young minds. Each classroom has its own bathroom, play areas and learning centers. Learning materials encourage activity, imagination and a child's delight in accomplishing skills. We are accredited and have a curriculum that encourages careful and deliberate development. 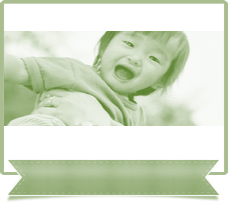 TLC Infant & Preschool Center offers a comfortable, family-friendly environment. Parents can take part in their child's education while having lots of fun with them!